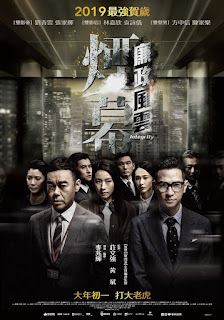 PennsylvAsia: New films The Wandering Earth (流浪地球), Pegasus (飞驰人生), Integrity (廉政風雲 煙幕) staying in Pittsburgh through February 13 (at least). 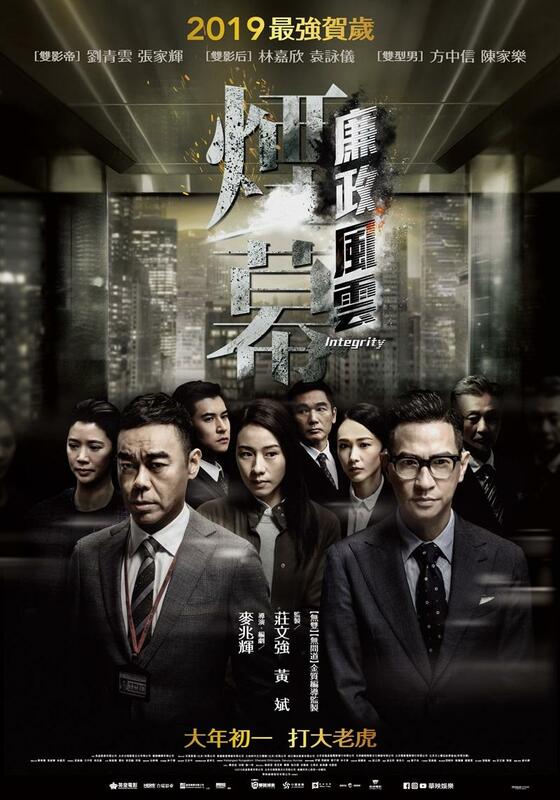 New films The Wandering Earth (流浪地球), Pegasus (飞驰人生), Integrity (廉政風雲 煙幕) staying in Pittsburgh through February 13 (at least). New Chinese films The Wandering Earth (流浪地球) and Pegasus (飞驰人生) and new Hong Kong film Integrity (廉政風雲 煙幕), which were released to coincide with the Lunar New Year, will stay in Pittsburgh through at least February 13. The South China Morning Post summarizes The Wandering Earth, considered China's first big-budget science fiction film. 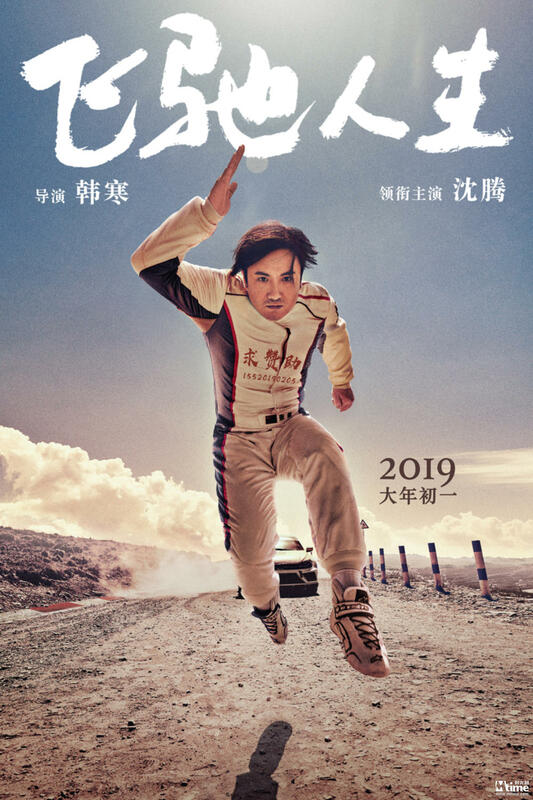 The film portrays how a group of intrepid Chinese astronauts save the world from the brink of annihilation due to the imminent destruction of the sun. Like Hollywood space movies where Americans are portrayed as the only ones capable of saving humanity, here Chinese astronauts are the sole adventurers among the global space community determined to complete the arduous task of fending off the apocalypse. In spite of such overt patriotism, the film is spectacular for its ceaseless stream of hair-raising close-shave encounters and apocalyptic landscapes oozing desolation and despair. There is also a touching subplot involving family bonds at the centre of the mission to save the earth. 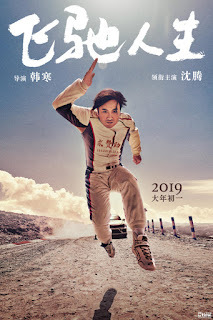 Wikipedia has a summary of Pegasus, the directoral debut of social media icon---and race car driver---Han Han. 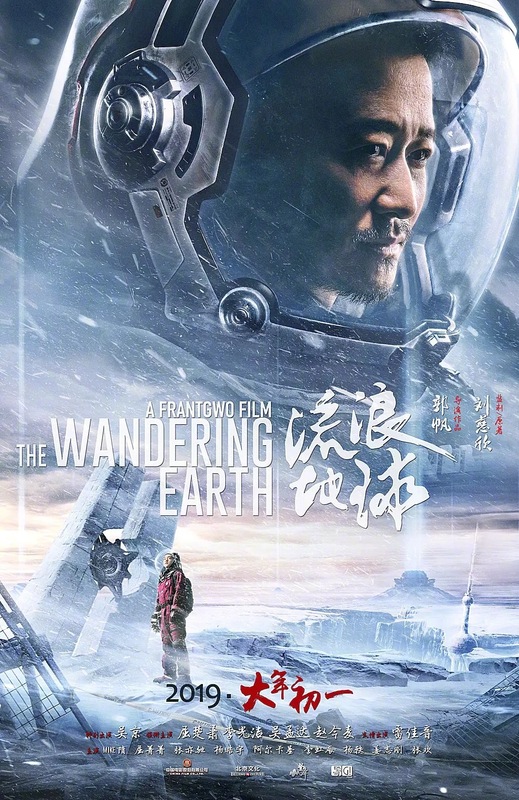 Tickets and showtime information for The Wandering Earth, Pegasus, and Integrity are available online via Fandango. The theater is located at 300 West Waterfront Dr. in the Waterfront shopping complex in Homestead (map), across the Monongahela River from Greenfield, Squirrel Hill, and the rest of Pittsburgh.